The Apple purchase of Beats signals the forward movement by Apple to unleash Apple Music upon the world, and exposes an agenda that has been tightly guarded until now. The real agenda for Apple Music has nothing to do with making people pay $10 a month for music. It is much more threatening, and puts Music as an art form on notice globally. 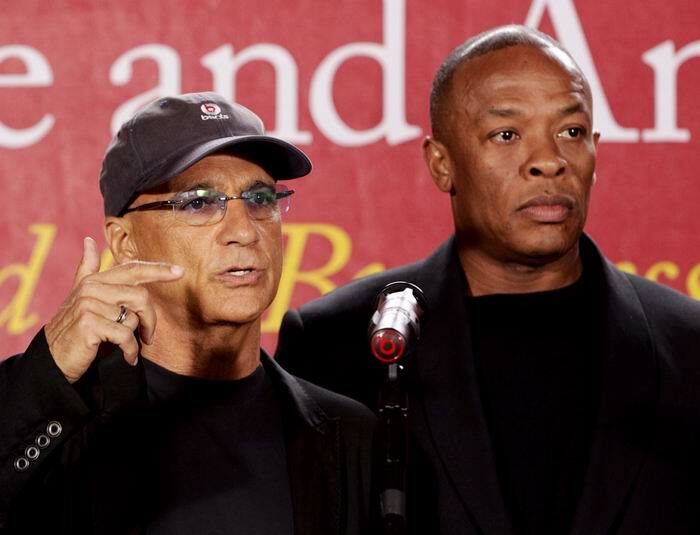 Jimmy Iovine (Chairman of Universal Music Group’s Interscope Geffen A&M Records unit, and co-founder of Beats Electronics) has explained that the company’s real plan is to control the entire music industry, first by convincing every single artist in the world, no matter how small, to put their music on the platform. 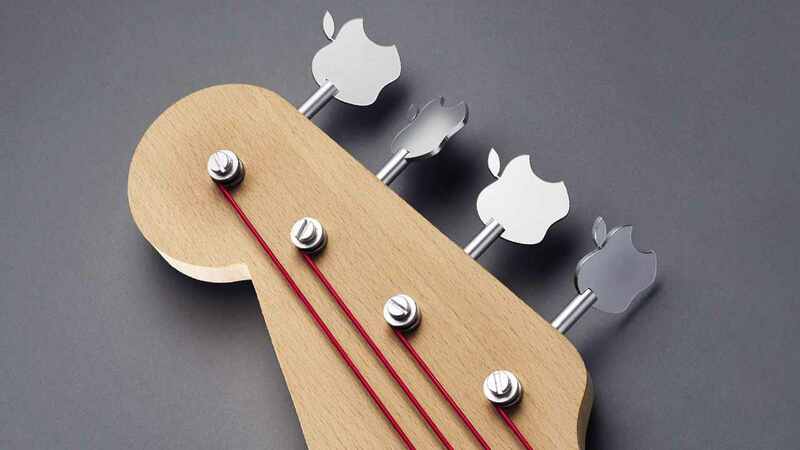 Apple has followed the launch of Apple Music with a huge marketing push, which didn’t target consumers. Neither did it reel off a long list of famous musicians that had signed up to Apple Music. 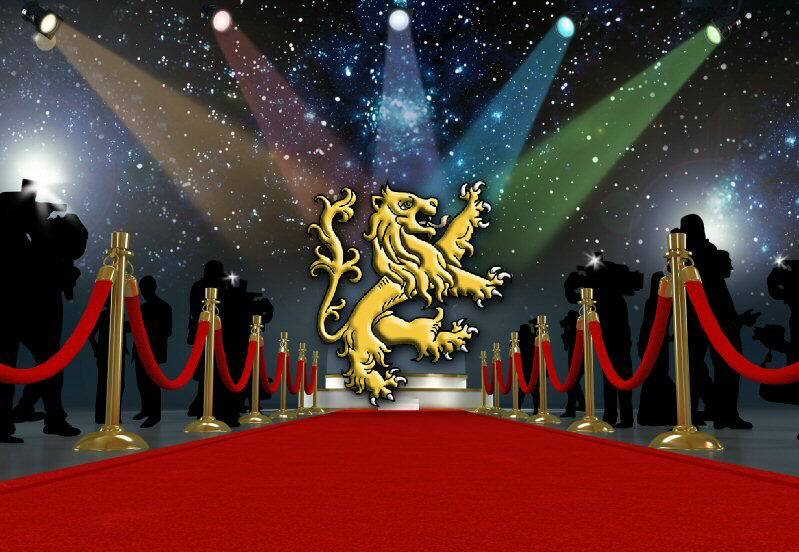 It still hasn’t announced which artists have come on board. Instead, one of Apple’s first TV spots pointed out that kids making music in their bedrooms could — and should — put their work on the platform alongside bigger stars. So if you get 100m streams and you’re only really being paid on 20 million, that doesn’t work for the artist. Record companies will be here forever, but those artists will not be here forever. The individual who writes that song, at that moment, deserves to be compensated for it in a fair way. Apple even decided to launch an Apple Music app for Android, which still holds around an 80% share of the global smartphone market, and even more in Asia. This is an unprecedented move for Apple, but if it wants to get artists that have a big following in China or Japan on board, it can’t cut out Android users completely. It also needs to make sure that Android users don’t have an excuse to stick with Spotify or Pandora. Iovine continually referred to competing streaming services like Spotify as “utilities,” and hinted that Apple wouldn’t just be changing music streaming, but changing lives. Iovine went on to suggest that the music industry is in an “economic crisis,” when asked whether record labels had become greedy. But in the Guardian interview, Apple software chief Eddy Cue pointed out that Apple’s Connect feature — which lets artists post previews of songs and videos, and well as photos and status updates, for their fans — would give them more control over where and when their music is distributed. Addressing that economic crisis, it seems, means convincing every artist that Apple can look after their music better than its competitors can, and pay them better for the privilege. Yeah, right. “Promises, promises!” The Apple Music solution that claims to be centered upon paying artist’s fairly for their work is not the benign fix the music world has been waiting for. The fact is, Apple Music seeks to dictatorially control the music world, monetizing access to it (both as consumer and creator), and thereby transform the free spirited human creative reality of all things music into a captive consumer base they can indiscriminately leech revenue off nurtured generations of loyal Sheeple far into the future. Apple. Rotten to the Core.